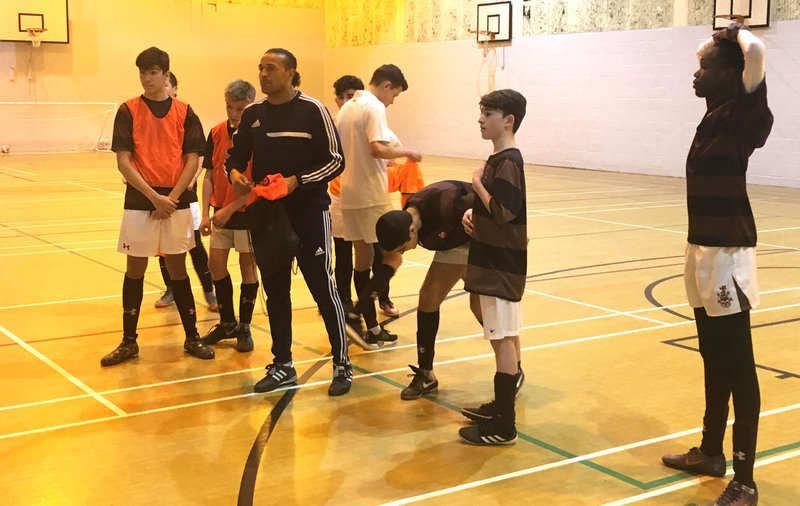 The U15 football team had a chance to experience Futsal for the first time this week with an introductory session led by Alex Nichols, a coach at Arsenal’s academy. 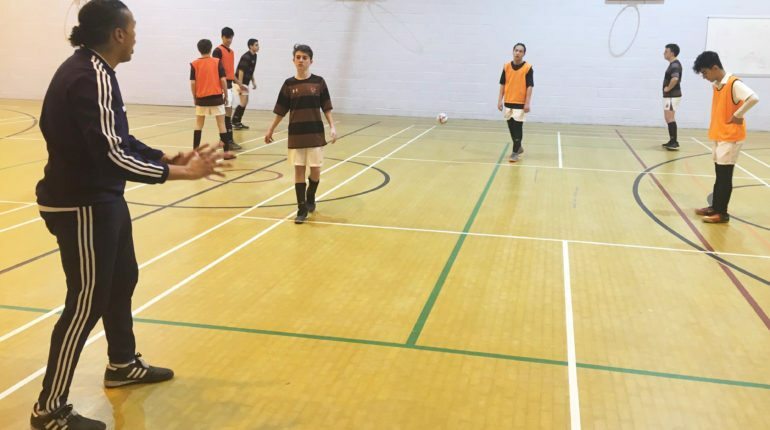 Futsal is a fast-paced, small-sided version of football played with a ball of greater density, which encourages players to keep the ball on the floor and to develop close control and technique, whilst also requiring a high level of fitness and tactical awareness. 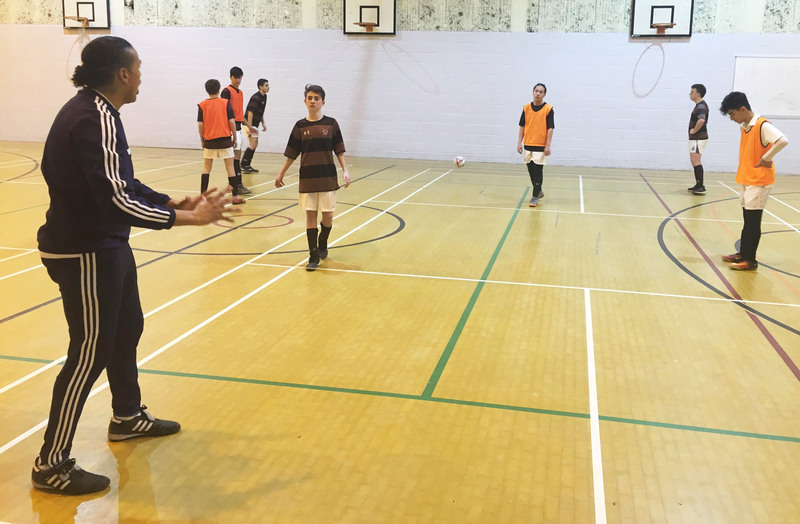 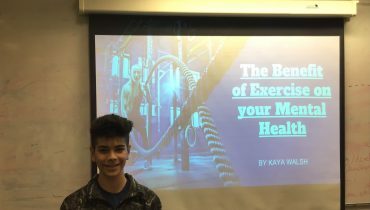 Alex’s high-intensity session soon had the boys understanding the rigorous requirements of this sport, which is popular in many European and Latin American countries, and famously pivotal in the development of players such as Cristiano Ronaldo, Ronaldinho and Philippe Coutinho. 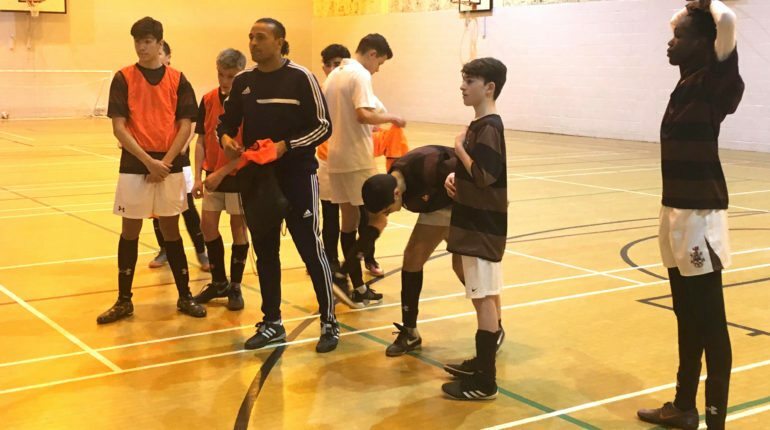 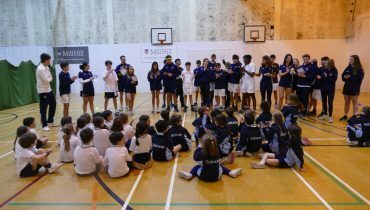 The team will use the experience this weekend as they head to Guildford to compete in the ISFA National Futsal Championship.